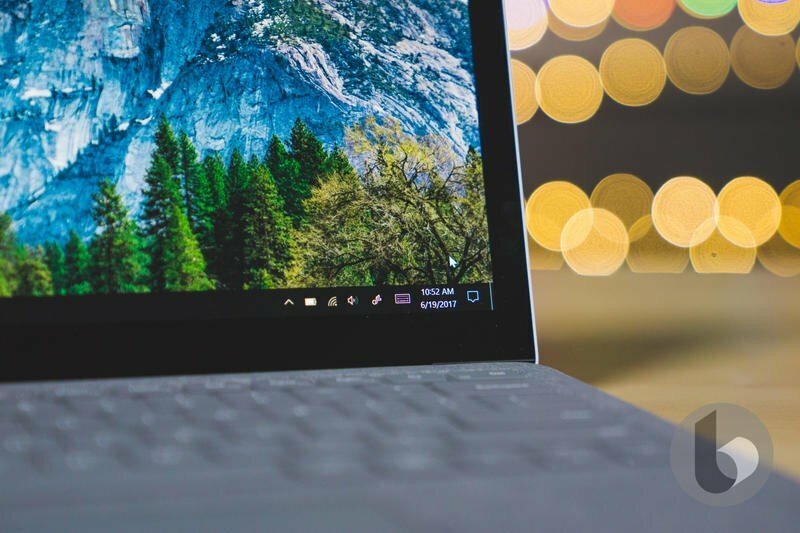 The newest Surface device could become official sooner than anyone expected. 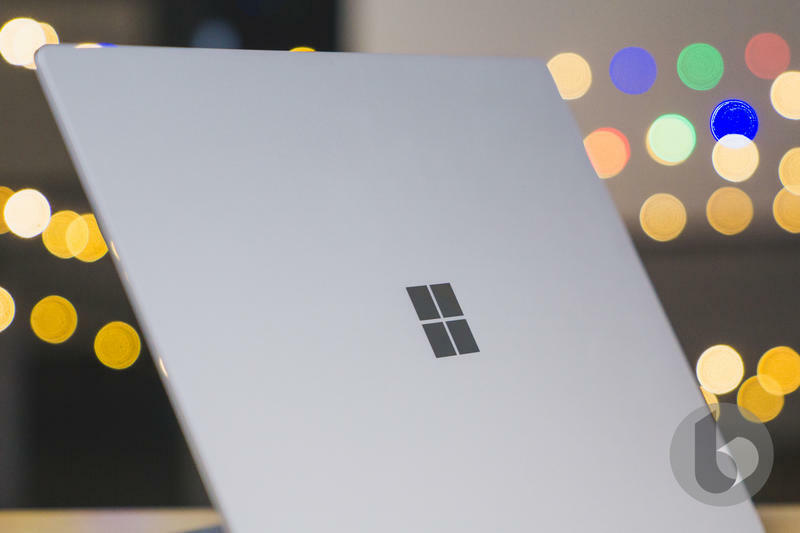 Microsoft recently filed paperwork for it with the FCC, and the two-in-one was spotted in the government agency’s database by WinFuture this week. The filing doesn’t reveal all that much about Microsoft’s plan, though. 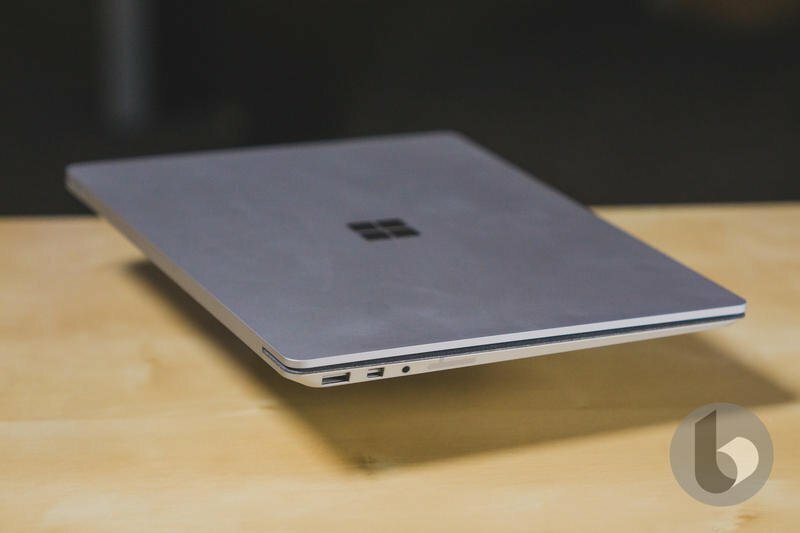 But we can tell a weaker charger is included, and that’s because this Surface in particular will have a smaller battery. As for other reports, the low-cost Surface emerged two months ago. 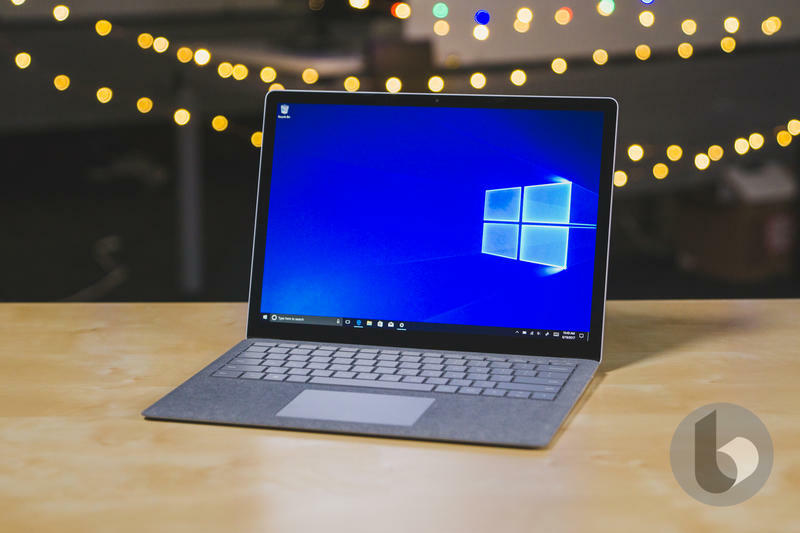 Microsoft wants to position the tablet, which can double as a laptop, as an alternative to Apple’s iPad and the myriad of Chromebooks sweeping the nation. So far, the Surface line has been almost exclusively premium. 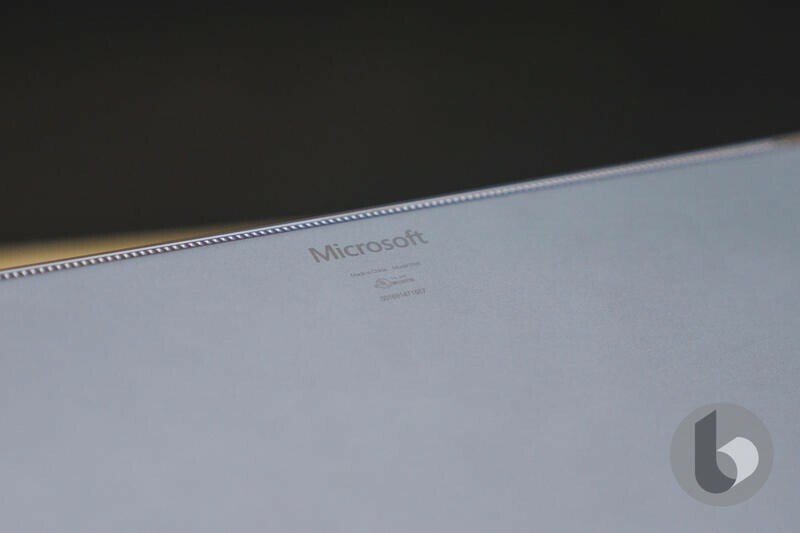 The product came up again in June when Microsoft’s larger roadmap leaked. 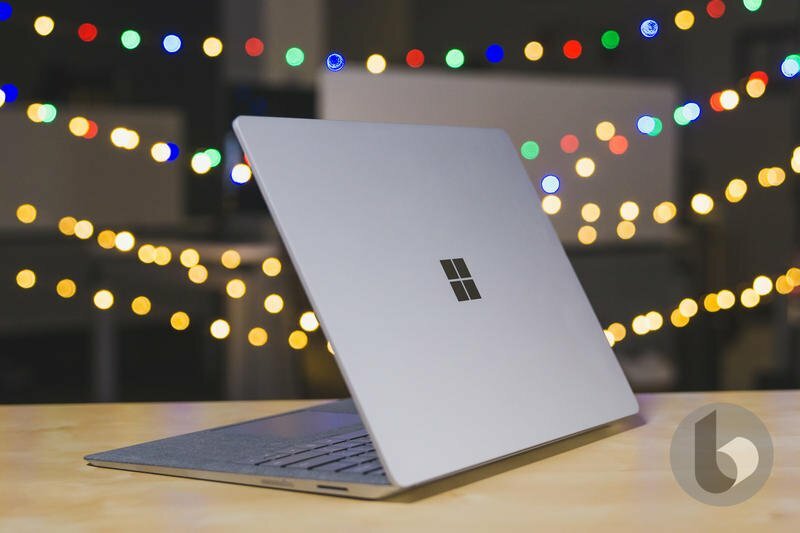 Before any of the new high-end Surface devices launch near the end of the year and into 2019, the low-cost Surface could arrive as early as August. 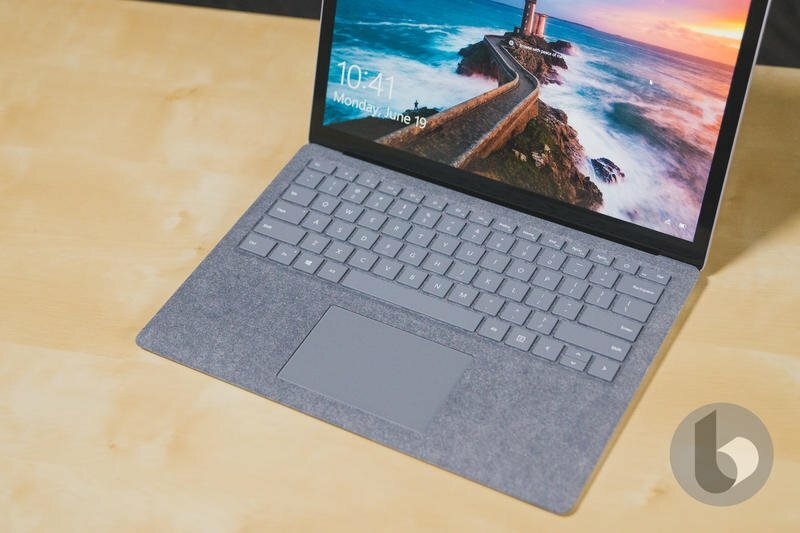 Making this Surface affordable is a priority. Aside from selling it in the neighborhood of $400, its accessories could also be less expensive. 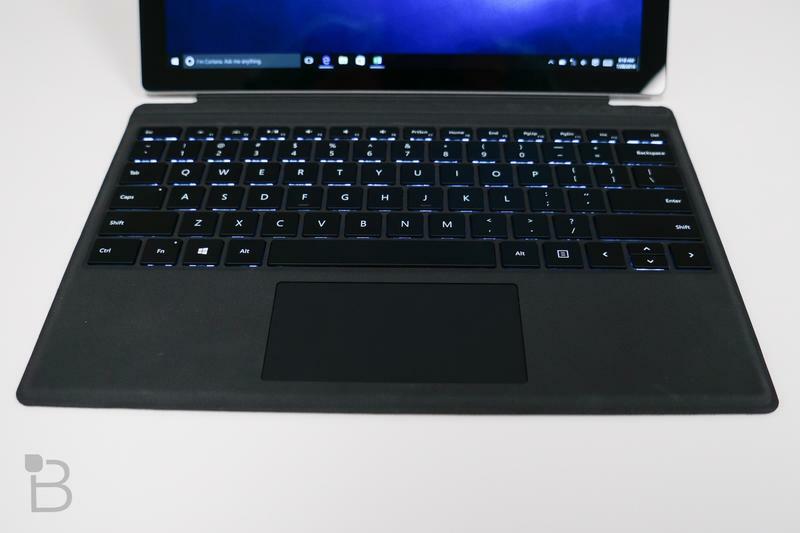 Microsoft is reportedly working on a low-cost keyboard cover, stylus, and mouse to bundle together. 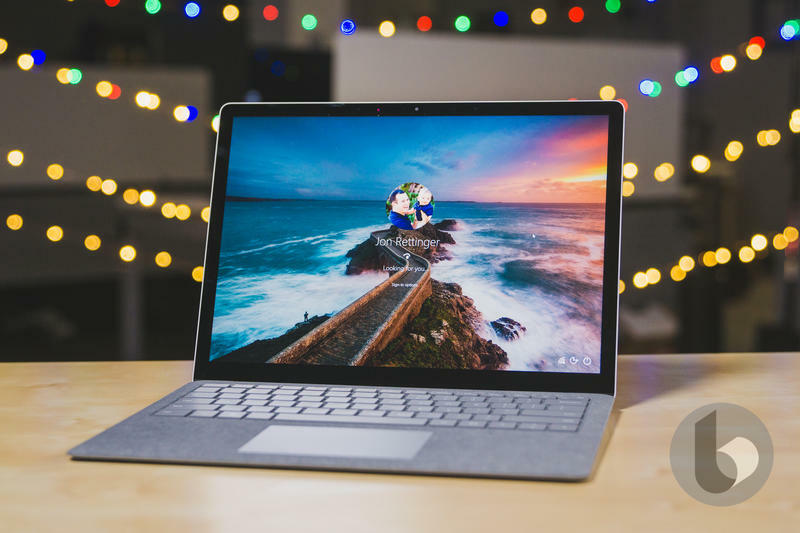 The target for such a product would be students as well as anyone seeking a Microsoft-made productivity machine that won’t break the bank. 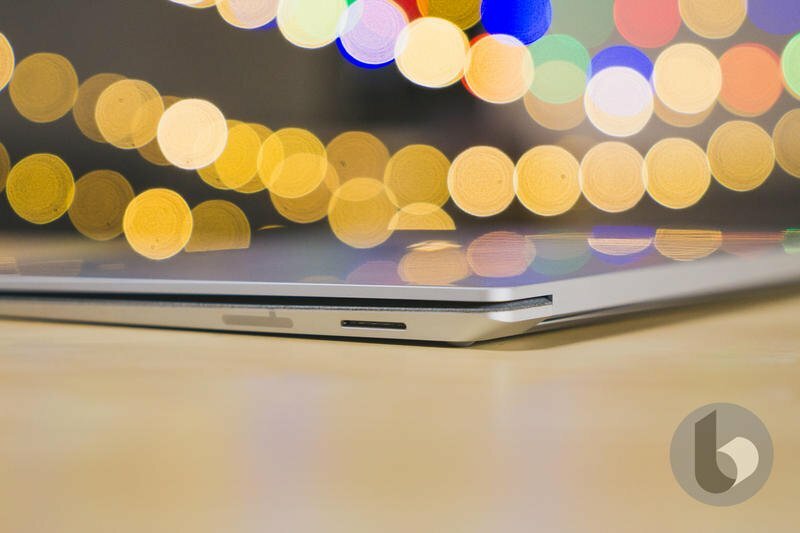 Microsoft tried this before with the Surface 3, but it never quite gained any traction. However, the hardware business is finally proving to be viable so the company could be ready to try again. Even though it’s not guaranteed, the FCC filing appearing now might indicate an impending announcement. These filings have often told us a product underwent testing and is ready to go. 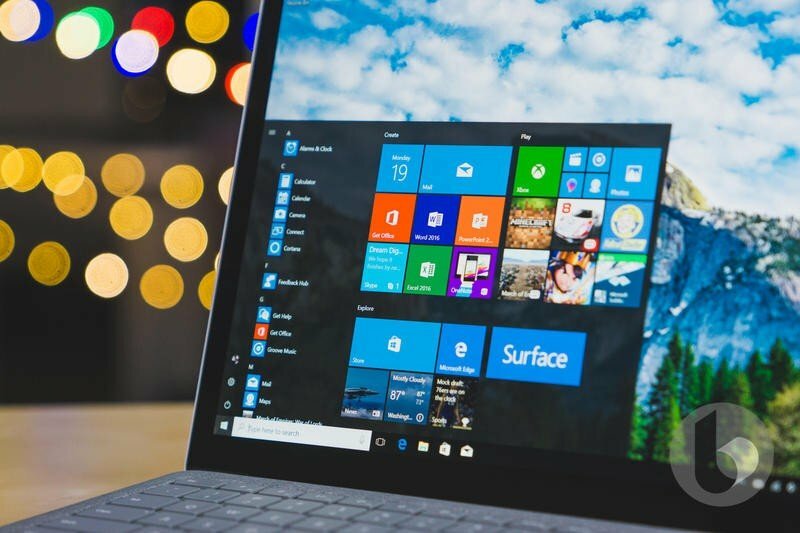 Microsoft doesn’t have a launch for anything on the calendar yet, but that could change at any time.